The relationship between Nintendo and indie developers seems to be getting stronger by the day. We’ve seen characters such as Shovel Knight represented as an assist trophy in Super Smash Bros. Ultimate and now the developer behind Crypt of the NecroDancer is working on a special Zelda cross-over known as Cadence of Hyrule. Some of the games that have dropped out of the list since last year include Kamiko, Fast RMX, SteamWorld Dig 2 and Shovel Knight: Treasure Trove. 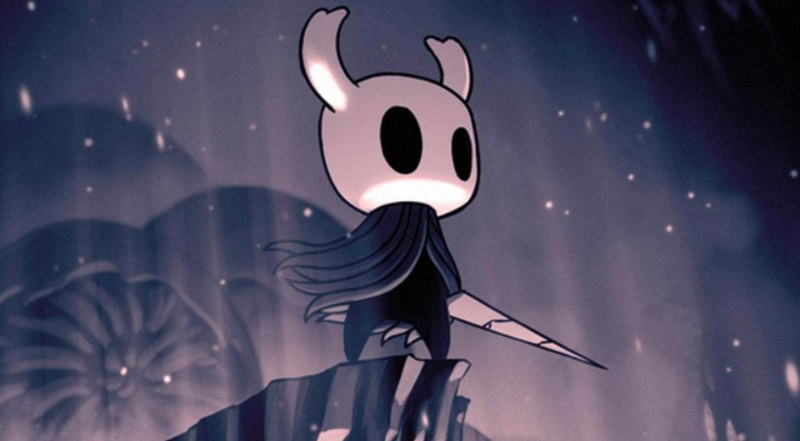 The new entries on the above list are Hollow Knight, Overcooked 2, Undertale, Dead Cells and Graceful Explosion Machine. What do you think about this list and how many of these games do you own? Tell us below.